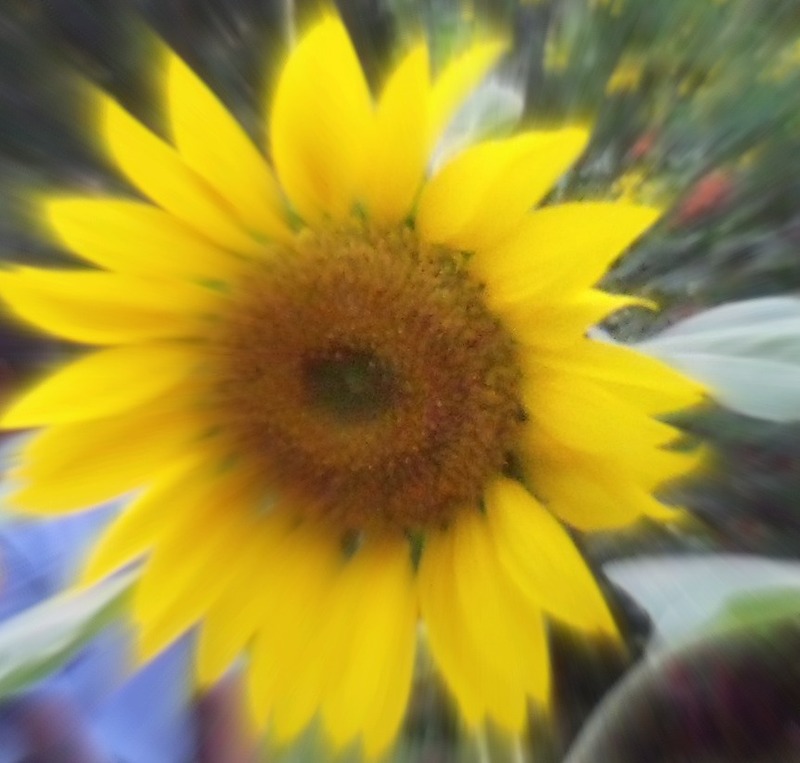 When Tina Downey of #LifeIsGood passed away last month, the Blogging From A to Z team decided to pay tribute to her by flooding the internet with her beloved sunflowers today. Read more about this here. I love sunflowers too and couldn’t resist snapping several pictures of these huge beauties growing on the farm of Jindal’s Nature Cure facility. Nothing shouts ‘life’ more than these lovely flowers that follow the movement of the sun all day long. Today, we celebrate Tina’s life and legacy, knowing that she lives on through the many lives she touched through her words and now through the thousands of sunflowers across the internet today. #LifeIsGood and we must learn to celebrate it every single day, milking all the sunshine we can gather and spreading it around! 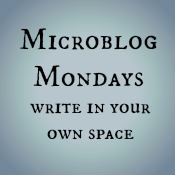 Today I’m linking in to Melissa Ford’s #MicroblogMondays. You can read more about it here.